AlunaGeorge still haven't coughed up all of the details behind their impending sophomore full-length, though they have promised that it arrives in September. To fuel the fires of anticipation, though, the UK pop project have just unveiled another early single. This one's a sweaty, summer jam titled "Mean What I Mean." The track was premiered today (July 12) through Annie Mac's BBC program, and finds singer Aluna Francis joined by guest rappers Dreezy and Leikeli47. The song swelters with a white hot arrangement of reggaeton beats, ping-ponging synth tones and the occasional screech of electronics. Above this, Francis lays shame on the kind of fool that tries to twist the rules. Driving the message home, the hip-hop verses target harassment. You can hear the track, as well as Mac's interview with Francis, below. 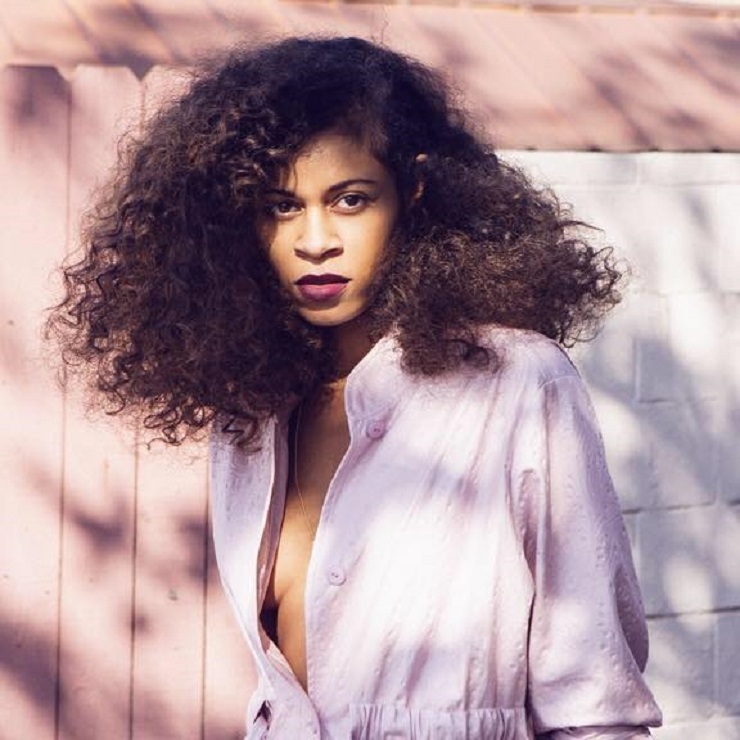 AlunaGeorge's I'm in Control, which follows 2013's Body Music, is due sometime in September. The album was previously teased in 2016 via the Popcaan-featuring title track, and "My Blood."